83rd Annual Convention in CHICAGO! 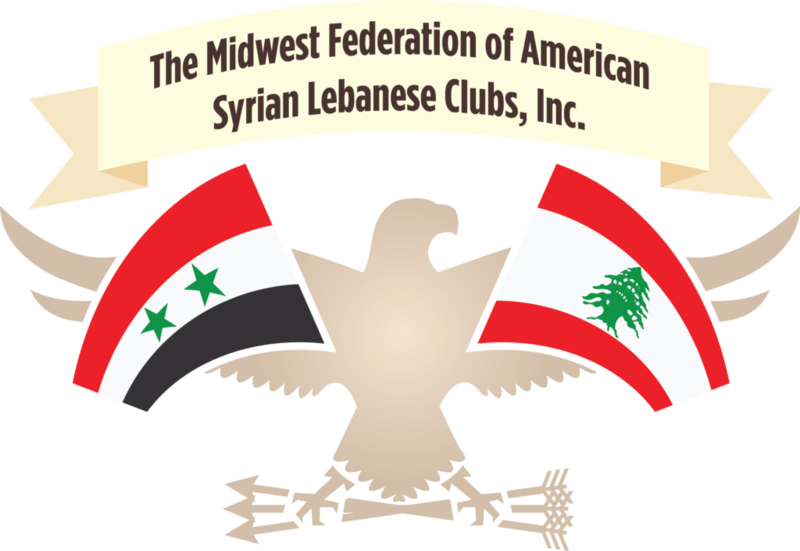 Join Lebanese and Syrians from all over the Midwest for 4 days of family, fun and culture at our 83rd Annual Convention in CHICAGO! Special Rate: $149.00/night for 2 adults and 2 children under 18! Call (312) 565-0565 to make your hotel reservations. *Tentative schedule, subject to slight time changes. 7:00 – 11:00 PM “The Big Bang” Lebanese Mezza and Fireworks-Come dressed in red, white, and/or blue. 11:00 AM – 1:00 PM Lunch at Navy Pier – Billy Goat Tavern, see what “Saturday Night Live” has been talking about, and meet/greet the scholarship recipients. 1:00 – 2:30 PM Arabic Translation Scavenger Hunt at Navy Pier – Bring your phones and detective skills ready! 1:30 – 2:30 PM B.I.N.G.O. – Bring your quarters! 3:00 – 4:00 PM Dabke Lessons – To be sure you’re hafli ready. 4:00 – 9:00 PM Experience the “Windy City,” dinner on your own. 9:00 PM – 3:00 AM Hafli with live Arabic band, cash bar, wear your favorite sports team attire.